After his highly-publicized breakup with Chocolate in 2016, Marc Johnson resurfaced on Otherness later that year. Externally, it appeared that MJ was at the helm of this new venture. This is clearly not the case. 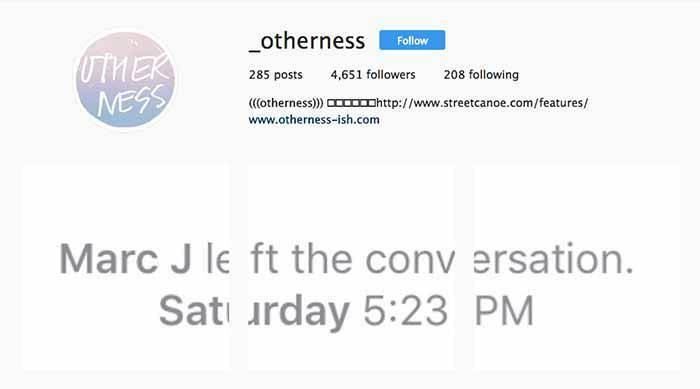 Otherness took to its Instagram account this afternoon to announce that MJ has officially left the building. It also hints at something new coming from Marc in the near future. We’ll certainly be keeping an eye on this situation as it develops. Check out the text from the Instagram post below.